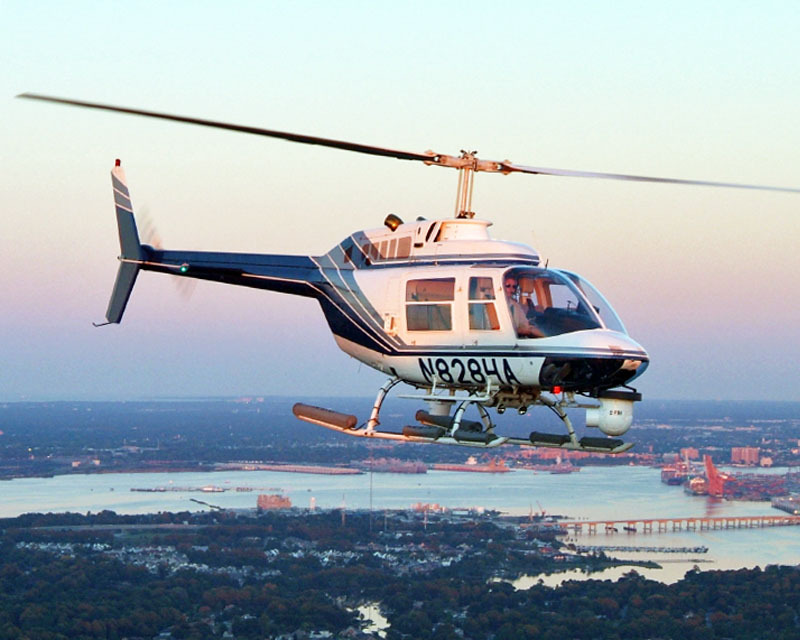 Providing a professional, safe and friendly aviation environment for our tenant based and transient corporate aircraft, aviation service providers and recreational pilots. Only minutes from downtown Newport News, Norfolk and Virginia Beach. Located West off Hwy 58 less than a mile from the 64/664/264 interchange, creating convenient access to the best of the Tidewater region. 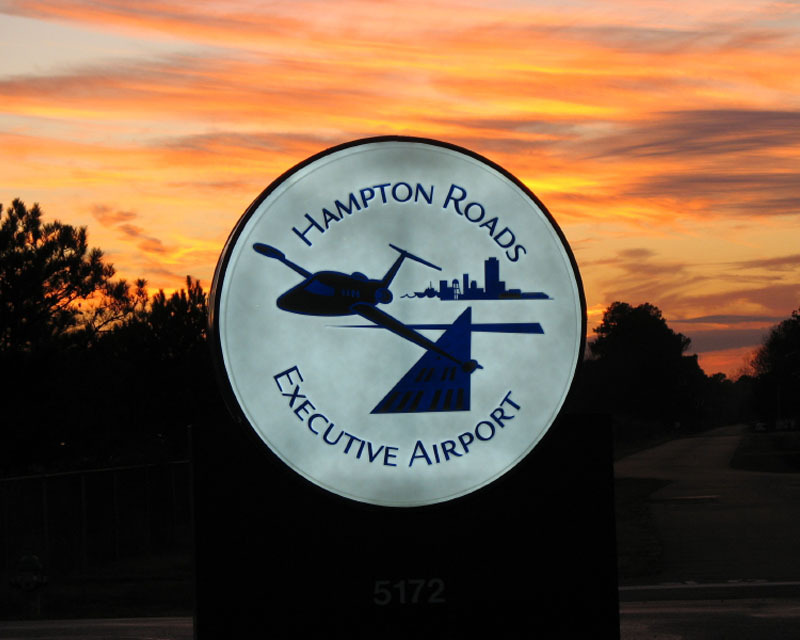 Fly into the airport and enjoy the sites and recreational fun that Hampton Roads has to offer. 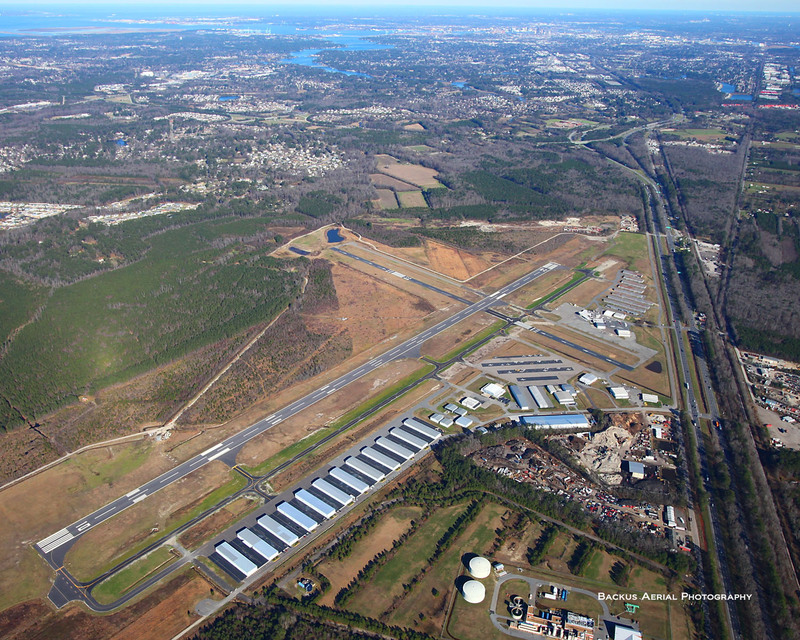 As a public use, privately owned reliever airport, KPVG is home to approximately 250 based aircraft and 12 airport related businesses operating on site. In terms of annual operations, KPVG ranks second in the State for general aviation non-towered airports and ranks in the top 4 for economic activity and job creation. 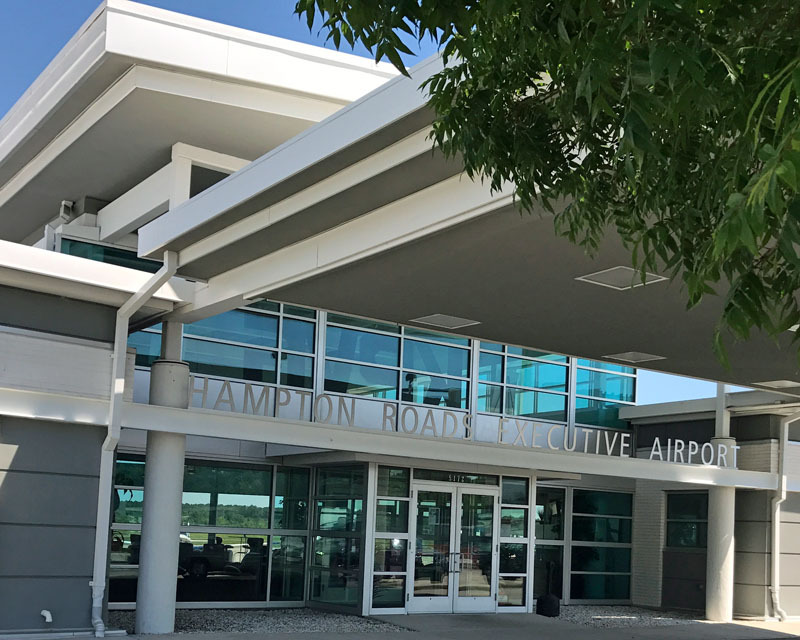 Contemporary terminal building with spacious passenger lobby for great air traffic viewing and state-of-the-art services for pilots and crew. After 12 years and massive support from the FAA, DOAV, DEQ and Army Corps of Engineers, the 5,350' extended runway has opened. Modern facilities and office space for operating businesses and affordably priced hangars for recreational pilots and owners of small aircraft.